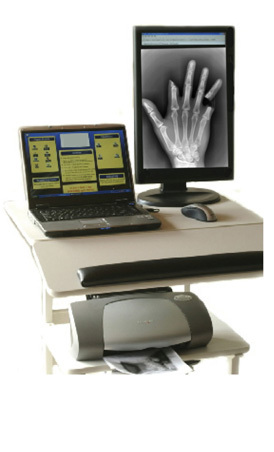 With hundreds of installations this digital Orthopedic System can be the perfect solution for the budget conscious. The unit is a complete direct to computer system that easily retrofits to most existing x-ray equipment. 8" x 12" Field of View.